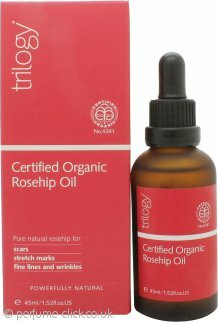 Trilogy Natural Certified Organic Rosehip Oil 45mlMust have product!!! Love this product!! Have been using it faithfully for months now. Really does give your skin a rosy glow!! ?